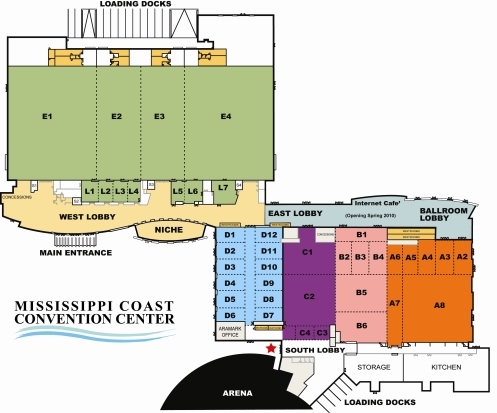 The Mississippi Coast Coliseum & Convention Center can be used for many sporting events: basketball, indoor football, hockey, and rodeos. The facility offers concessions, restrooms, storage rooms, and meeting space. Hundreds of hot rods converge on the coast for a fun time. 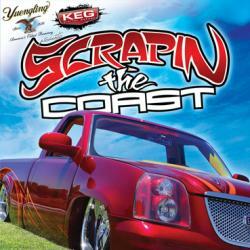 Events include, stereo competition, hydraulic contest, live music, car & truck show, burnout contest and more. After party Saturday Night at Gulfport Dragway. 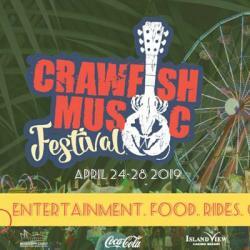 Registration opens Friday 9am-5pm and Saturday 7am-6pm. Car registration fee day of show $60 outside or $100 inside.